Our most friendly surgeon for those who need extra patient care and interaction time before and after surgery. 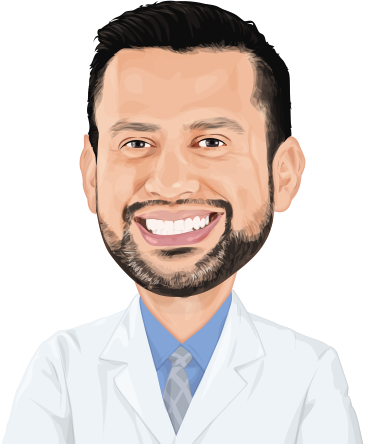 Doctor Galindo ('The Golden Boy') is a Board Certified in General Surgeon and speaks perfect fluent English. His dedication to patient care and extraordinary reviews has earned him a place with Pompeii Surgical. He is currently on his fifth year performing bariatric procedures and has had the amazing experience of assisting numerous world class surgeons in the OR throughout his career. Gallindo specality is his kindness towards special needs patients. 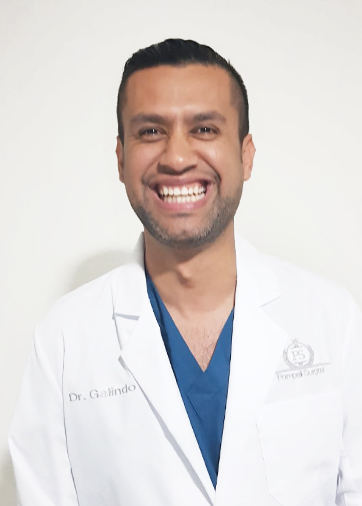 Many patients suffer from anxiety and stress before surgical procedures and Doctor Galindo understands that extra time before and after surgery is greatly appreciated. Our patients enjoy his colorful sense of humor, timely jokes, and abstract patient care that has earned him the nickname 'Golden Boy' here at Pompeii.